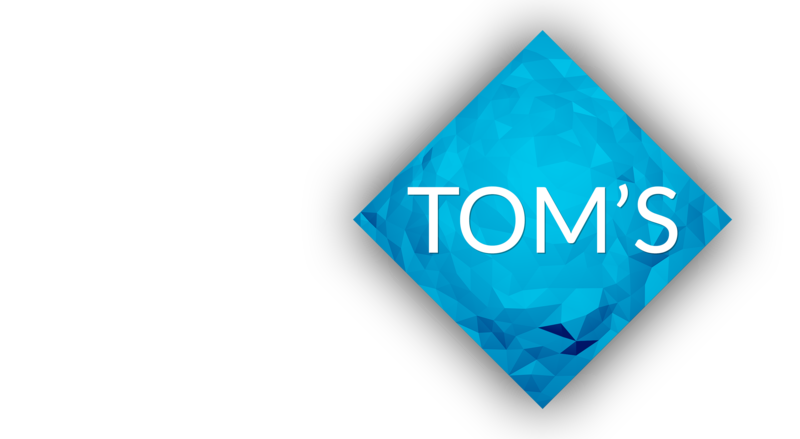 The full list of 3d printer reviews can be found on Youtube. Monoprice are selling the Delta Pro as a variant of their sub $200 “Delta Mini” – and that makes little, yet surprisingly much sense. 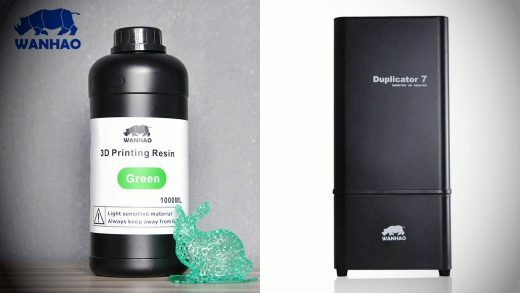 Find out how this $1299 3D printer stacks up and why I’m having trouble understanding it as a product. 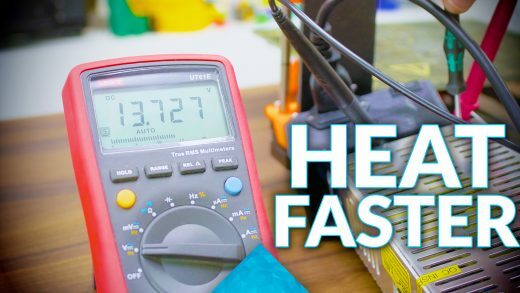 How to get your 3D printer hot – faster! 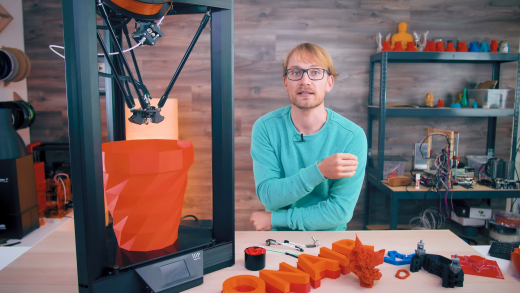 The most important 3D printer – Original Prusa i3 MK3 review! 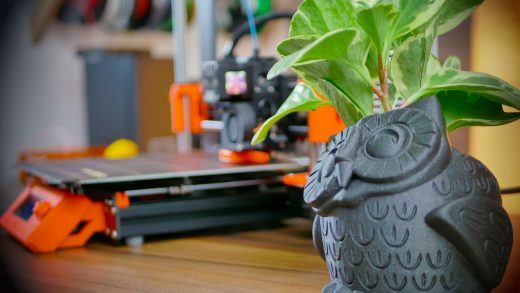 The Original Prusa MK3 might well be the most impactful 3D printer on the market right now – but is it also the best? Ultimaker 3 Q&A: Things I left out in the review! Join in as I try to answer your questions on the Ultimaker 3! 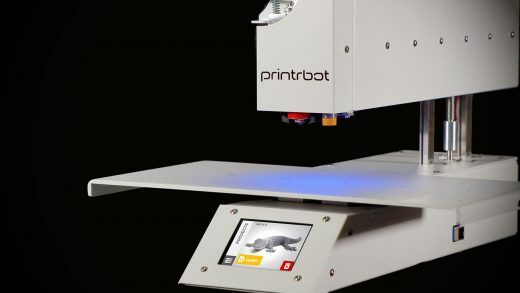 Printrbot Simple Pro review from a Pro’s and Newbie’s perspective! 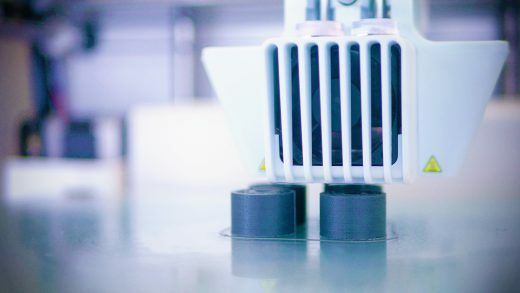 Printrbot is taking risks with the Simple Pro – a new electronics package and all-cloud slicing can definitely polarize. But is it a convincing package or still too green to be useful? And most importantly, how well does it work out in a newbie’s hands? Unboxing the WANHAO Duplicator 7, an LCD-based resin SLA 3D printer! 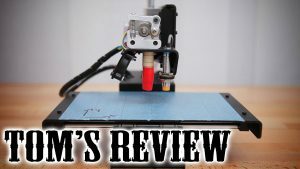 Premium Innvation: The Ultimaker 3 review! 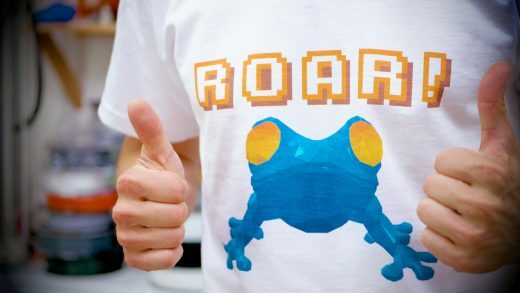 What happens when you have to improve an already great 3D printer? Ultimaker 3 happens! 3D Scanner, Printer and Copier – AIO Robotics ZEUS review! 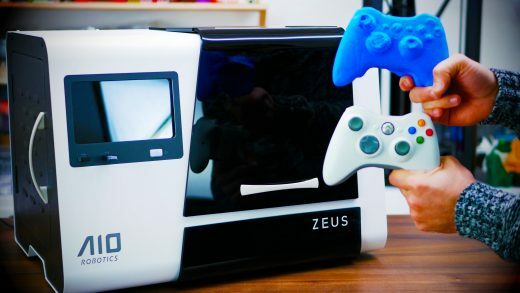 The AIO Robotics ZEUS is an easy to use 3D printer, scanner and copier – but is it actually useful?